I created two boxes -- one a pillow box the other a square box. using the Gypsy at 5.85" and you can fit several mini Hershey chocolates of Kisses. Forgot to put the candy in there!! -- sorry started eating it! 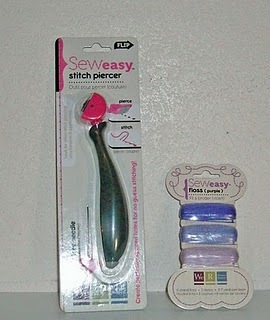 PRIZE: Sew Easy Tool & Thread. You still have time to join the TTT Challenge over at Creative Cutter Room. 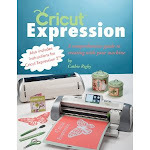 Remember, you must post a project using an Acrylic Image Stamp (not just sentiment) and at least one Cricut Cut. 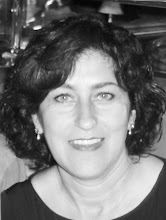 And need to go to Crafty Secrets Blog and tell them CCR sent you! for a chance at a beautiful set of Acrylic Stamps by Crafty Secrets!!! You have to go see what the other DT members created!! and don't forget to go enter for a chance at a Sew Easy tool and Thread!